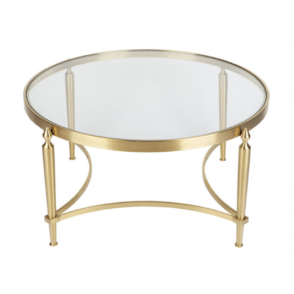 A place to set your drink, a magazine, or the perfect centerpiece, your coffee table is the piece that can really show off your design style. 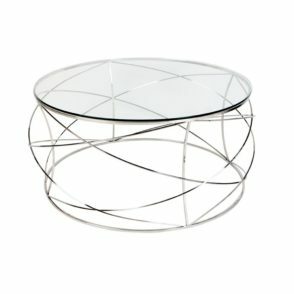 Take your living room outside the box and pick something unique to add depth and design. 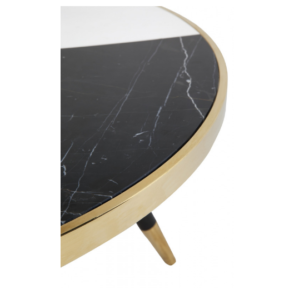 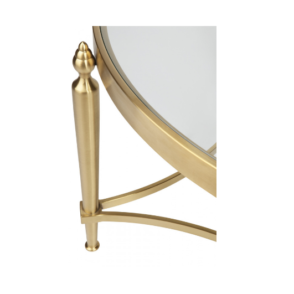 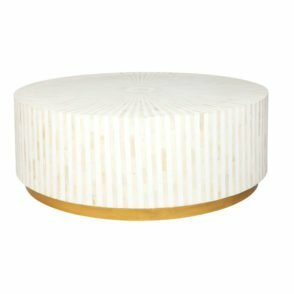 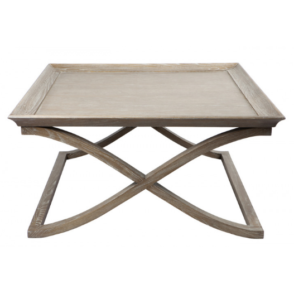 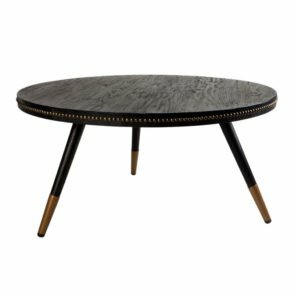 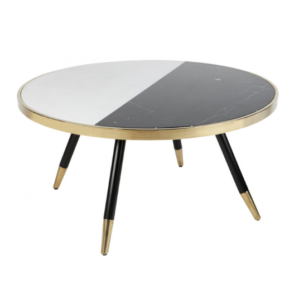 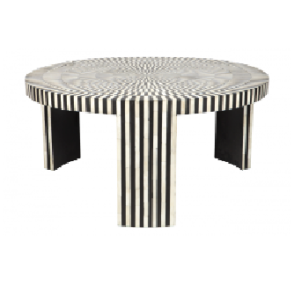 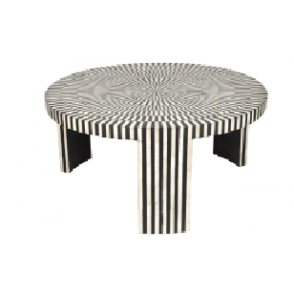 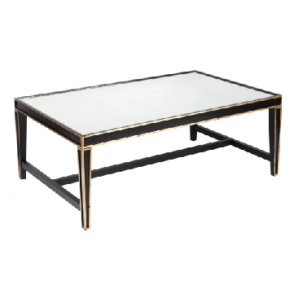 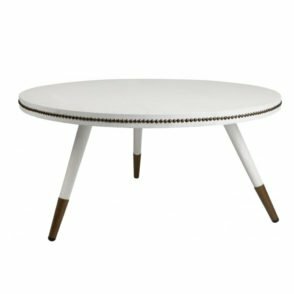 With so many options, from round, square to rectangle, so many looks, from art-deco, contemporary to vintage, and so many materials, from brushed gold to solid wood, there’s a coffee table to meet every need and match every décor. 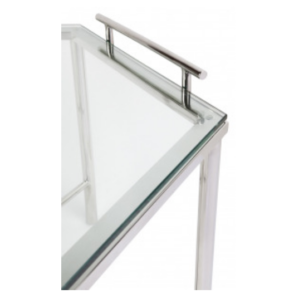 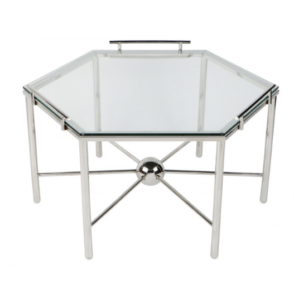 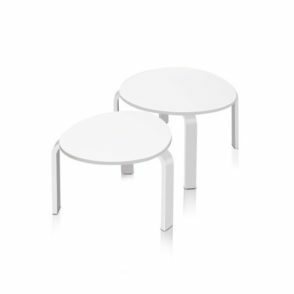 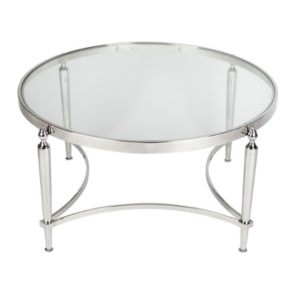 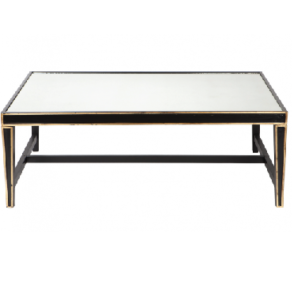 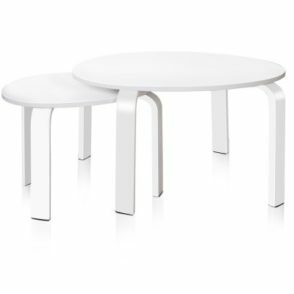 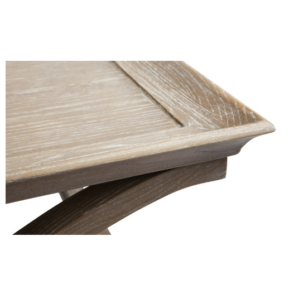 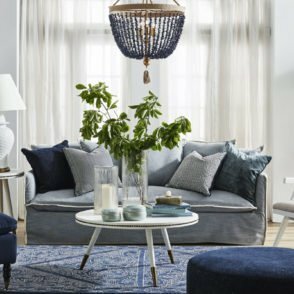 Browse our entire stylish range and if you need help deciding which table works best in your home, contact us for styling help.